Yes, I’m back, apologies for the long hiatus, Spa4Diabetes’ BlueBeauty Initiative has usurped me for the past week. The event is on November 14, this Friday, and we’ve got over 50 spas in 7 countries raising money and awareness for the Global Diabetes epidemic. 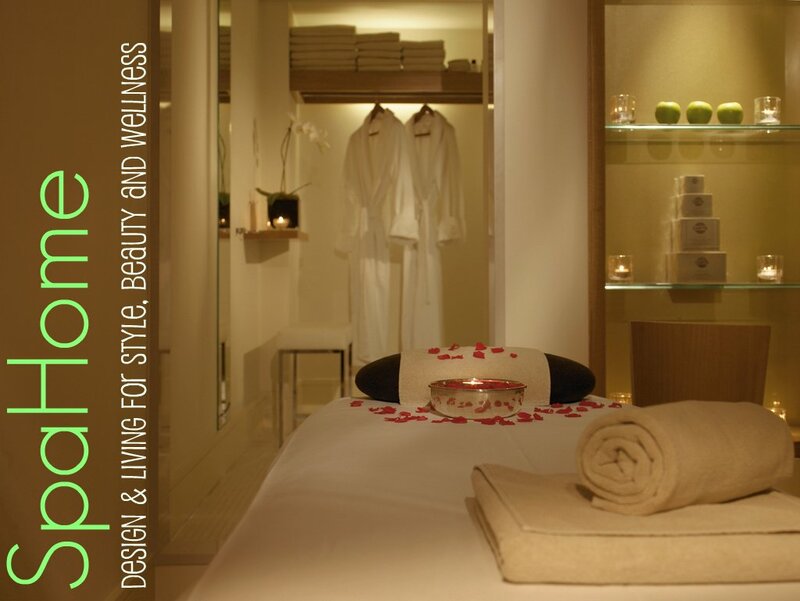 Visit the BlueBook tab above to find spas near you. 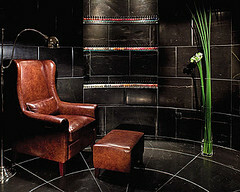 The first spa that joined our cause was the Broadmoor in Colorado Springs, Colorado. 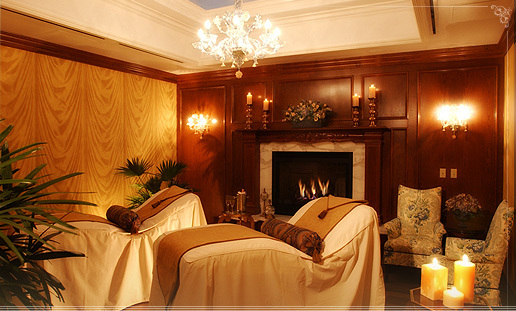 Located in a five star resort, the Spa at the Broadmoor is one of the grand dames of United States spas. Perched beside a serene lake, elegantly european architecture greets hotel and spa guests. The Broadmoor’s 3,000 acres under the shadow of Cheyenne Mountain are the perfect setting for an escape. Complete with golf, tennis, fitness center, pools, hot tubs, 24 hour room service and specialty shops – you’ll never want to leave. 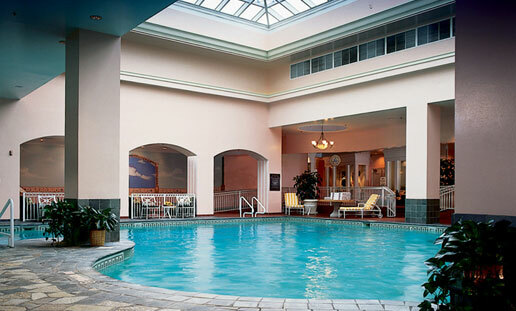 Another nice thing about the Broadmoor is you can indulge with the entire family, their award-winning spa has special treatments for men, children, teens and tweens. They even have a posh couple’s room for a romantic spa day. This intense technique comes from the oriental tradition of “ashi” meaning foot and “atsu” meaning pressure. Ashiatsu is performed by the therapist with bare feet to allow for long, deep strokes. Traditional work with hands on select areas is included. This ritual from Spain includes a compression massage with bagged and heated volcanic stones, an anti-aging “golden algae” wrap, and a unique 20-minute massage with sumptuous gold star nectar. Your body will be relaxed, and your skin will be hydrated and left with a subtle gold shimmer. it’s the next best thing to being there. 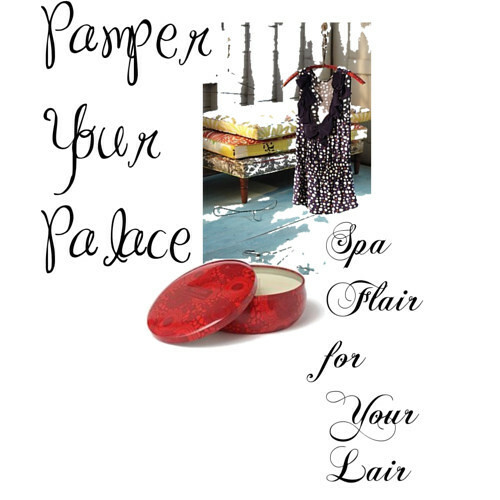 Send spa time to friends with their e postcards and the interactive property map. 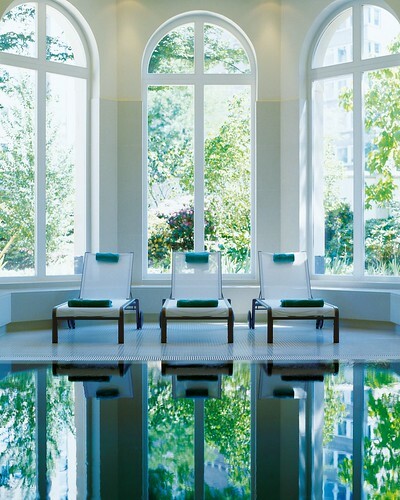 See our BlueBook to view the details of Broadmoor’s BlueBeauty Bath Treatment. To emulate this soothing soak at home, buy Kneipp lavender bath oil and add to your tub for a blissful blue and relaxing evening bath. 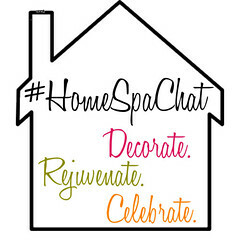 Throw in a handfull of epsom salts for a detoxifying experience. Ready for a visit? Go to The Broadmoor’s site to book. Hope to see you there! You should bear in mind that if you’re planning to spend the day chilling out at a hotel spa, you could be joined by other hotel guests, including children and corporate groups. 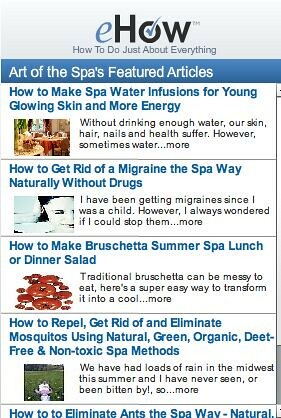 I went to this spa not that long ago, I loved everything about it. The service was good, the treatment variety was great and I liked hanging out at the pool. All spas for me are such an oasis, I can’t get enough of the different environments and beauty equipment.